The role of 'Mayor' was first introduced in Dartford when the town received borough status in 1977. 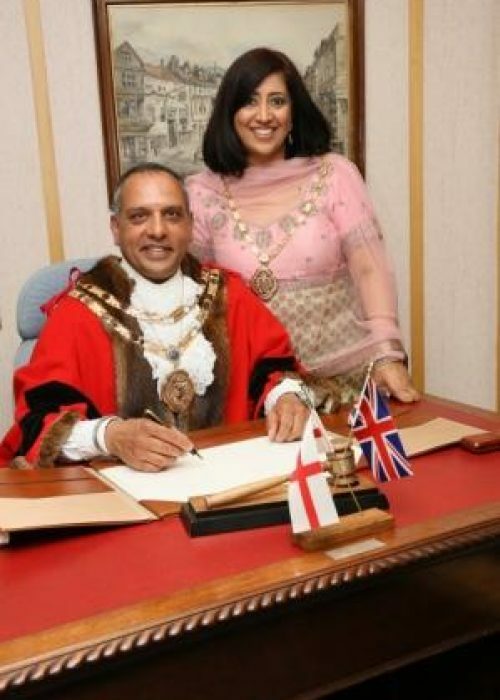 The Avtar Sandhu MBE Mayor of Dartford Mayor is selected by other Councillors, not by the electorate with the Deputy Mayor being selected by the Council. The Mayor is addressed as 'The Worshipful the Mayor of Dartford'. The Deputy Mayor is addressed as 'The Deputy Mayor'. - To attend such civic and ceremonial functions as the Council and the Mayor determines appropriate.